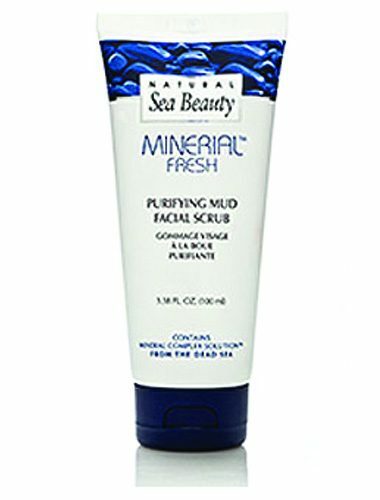 Feel relaxed while deep cleansing your skin with the Purifying Mud Facial Scrub from Natural Sea Beauty which is rich in Dead Sea Minerals and other essential nutrients. 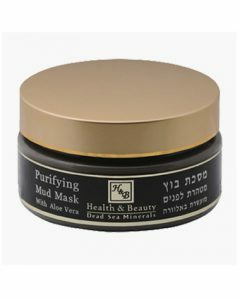 Feel relaxed while deep cleansing your skin with the Purifying Mud Facial Scrub from Natural Sea Beauty which is rich in Dead Sea Minerals and other essential nutrients. 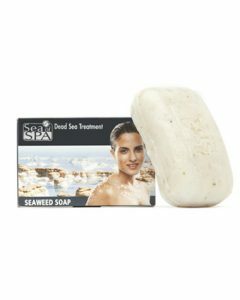 This facial scrub is rich in essential and active minerals from the Dead Sea, highly beneficial mud that also works to clean, protect, and rejuvenate the skin. 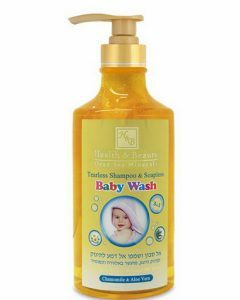 Exfoliation is generally important since it works by getting rid of dirt and dead skin cells that have accumulated on your skin; also, it is known to be one of the most important parts of proper skin care, especially if you want to have clean, smooth, and beautiful skin. However, you should still avoid over exfoliating since it may cause redness to your skin. 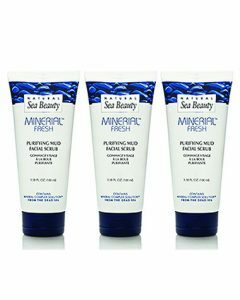 Luckily, the Purifying Mud Facial Scrub from Natural Sea Beauty is an effective yet gentle product that can actually be used two to three times a week which means you can achieve clearer and more beautiful skin that is also soft and smooth to the touch. 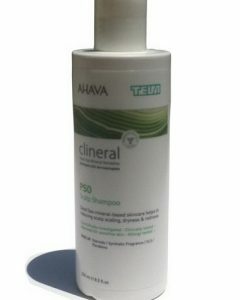 Because of the excellent ingredients that are present in this product, this mud facial scrub fully scrubs and cleans the skin while simultaneously encouraging fresh skin cell renewal. 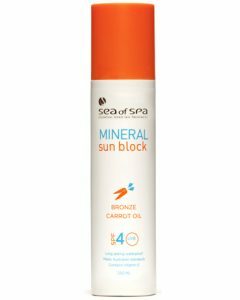 When it comes to its content, the product is enhanced by the brands own Mineral Complex Solution TM which is a mix of enriched minerals from the Dead Sea, plus other vital nutrients and minerals found in the Dead Seas mud. 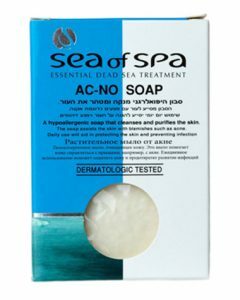 The most common essential minerals that are usually present in the Dead Sea include magnesium, sodium, potassium, and a lot more.